In addition to performing diligent oral care at home, you should see your dentist every six months for a routine check up. Likewise, studies have proven a link between gum disease and health conditions such as diabetes, dementia and cardiovascular disease, so it pays to undergo routine cleaning to spot gum disease in the early stages when it is reversible so that you can reduce your risk of other health problems. 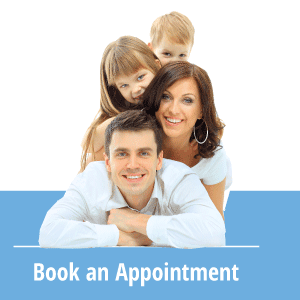 If you have not undergone dental X-rays for some time, your dentist will obtain images of your teeth and jaws at your first appointment and yearly thereafter. Dental X-rays can help detect cavities, tooth eruption issues or bone loss in the jaws.